We are the most reputed and prominent electrical panel manufacturers India in India. Highvolt offer wide range of electrical panels that are highly suitable for industrial needs and applications. We offer custom solutions to our clients at very affordable prices that are highly appreciated among our clients for durability, and long lasting operations. 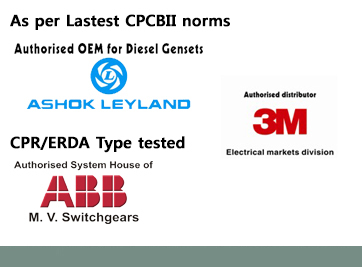 With our dedicated workforce and continuous research work, we are able to establish ourselves as most reliable electrical panel manufacturers India across worldwide. Our experienced work force and skilled team has wonderful exposure on different electrical technologies and designing techniques. Our hands-on experience on automation tools enables us to give most working solutions to satisfy your different electrical panel industry needs. We are the Standard electrical Control Panel Manufacturers where each and every product has to pass through strict quality checks before it is given to customer. Being prominent electrical panel manufacturers in India, we check our products on different quality parameters before their final delivery. 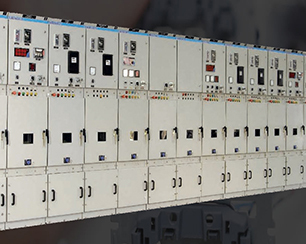 As a Pioneer electrical panel manufacturers India to build your trust, we are happy to share with you that we are serving top electrical control panel manufacturing unit from more than 20 years. Our innovative solutions not only satisfy commercial clients but government industries too. 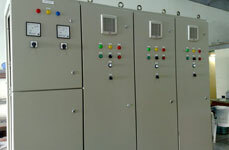 1) Being reputed electrical panel manufacturers India we offer our quality products and builds them at very affordable prices for our clients. 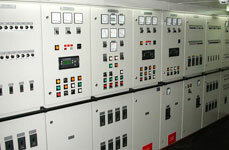 2) We make sure that our electrical control panel are especially designed to suit your industry needs. 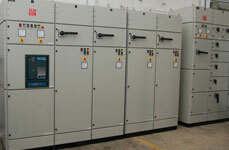 3) Our repeated quality checks make us most reliable electrical control panel manufacturers and suppliers in India. 4) We also offer after sales and maintenance services to our clients at very nominal prices. 5) We help in installation as well and assure regular support for our clients. 6) Highvolt electrical control panel components are like Training System Platform, Connection Strip or Terminal Strip, Limit Switches, Stop Start Station, Transducer, Selector Switch, Timer Controller, General Purpose Contactor, Motor Starters, Indicator Lamps and Power supply. 1) We are not only serving commercial sector but government industries too with top – notch electrical panels. 3) ADITYA BIRLA GRASIM, HONDA, COCA COLA, CLARIS, BOSCH, ASIAN PAINTS, ADANI, ABB AND ESSAR. 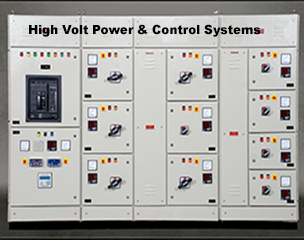 4) Highvolt India offers a cost effective and effective electrical control panel solution that is together accurate and delivered on given time period.